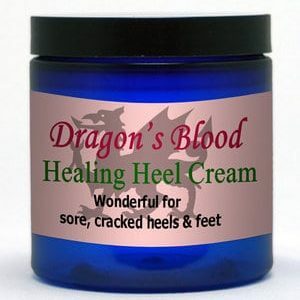 Dragon's Blood Healing Heel Cream: The combination of Myrrh essential oil and Dragon's Blood in our Organic Formula, makes this a wonderful, quick healing must for dry, cracked heels, elbows and hands. 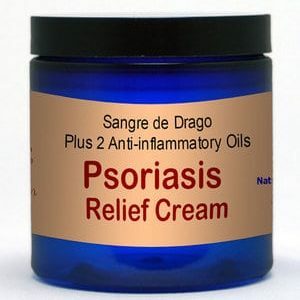 Dr. Oz says the Dragon's Blood is the best thing to use for cracked heels. 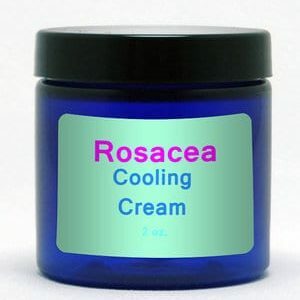 When your face is burning and you don't know what to do, let the rosacia cream help cool you down in seconds. We use essential oils of Lemongrass, Clary Sage, Rose Geranium, and Palmarosa in our Organic Cream, to make a luxurious face and body cream that truly leaves your skin satiny soft and smooth.